Carefree Boat Club came to us looking for a way to promote their membership program with paid campaigns. Suits Social was able to meet their needs and create ad campaigns. We’ve increased engagement and provided massive local reach. With this Facebook campaign, we generated 266 leads at $2.33 per lead for a total of approx. $640. For perspective, each new deal is worth $4800 per year at a minimum. Not bad right? 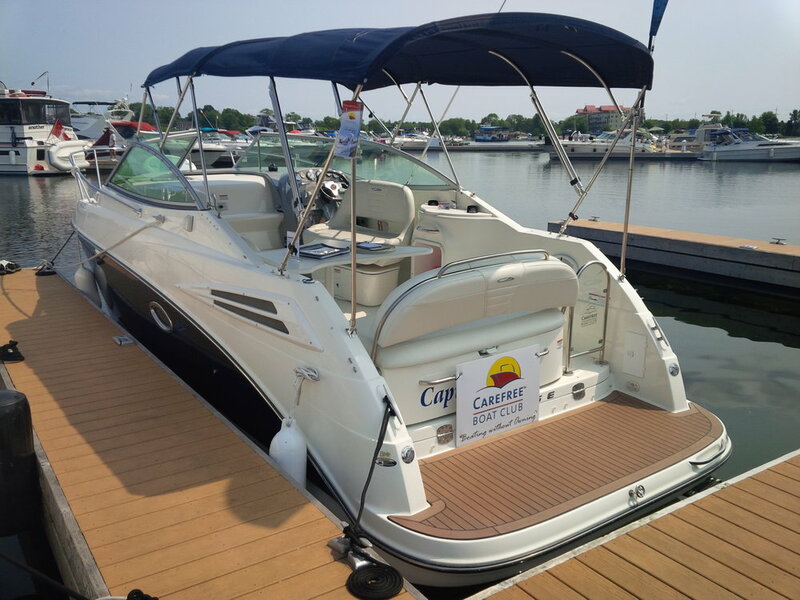 Look for New Carefree Boat Events! Carefree Boat Club continuously hosts new and exciting events, make sure to visit their website for more information on their service offerings.